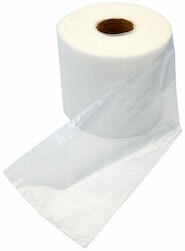 Our 12" x 12" 3 Mil Amber reclosable bags are ideal when transporting light sensitive products. They provide reliable protection with their sturdy reclosable zipper and opaque exterior. These 3 mil 12 x 12 photosensitive amber bags are very useful in the pharmaceutical industry when transporting light sensitive medications; they are also effective in the transfer and storage of electronics, laboratory specimens, and food additives. 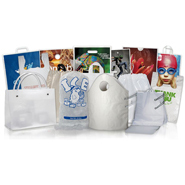 This unique 3 mil 12 x 12 UV protection plastic zip bag ensures UV protection and excellent performance through storage and transporting periods.